The law goes into effect in May. A new law legalizing free-range parenting will soon take effect in Utah allowing children to do things alone like travelling to school. Utah Gov. 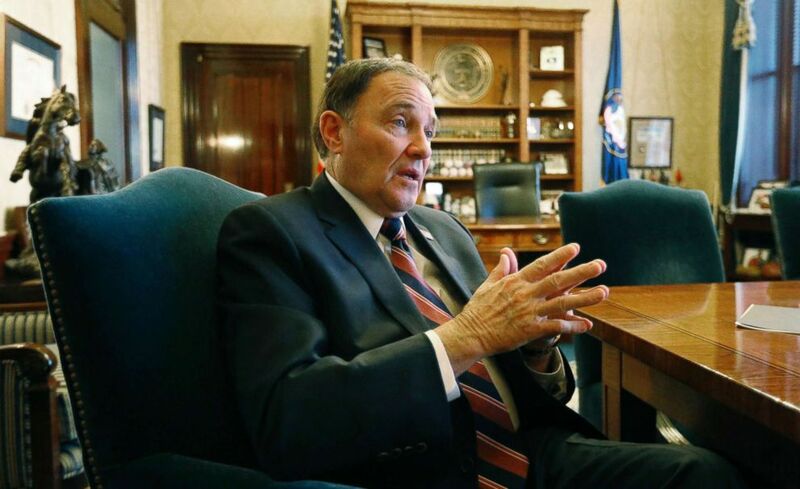 Gary Herbert signed the bill on March 15, which takes effect in May. 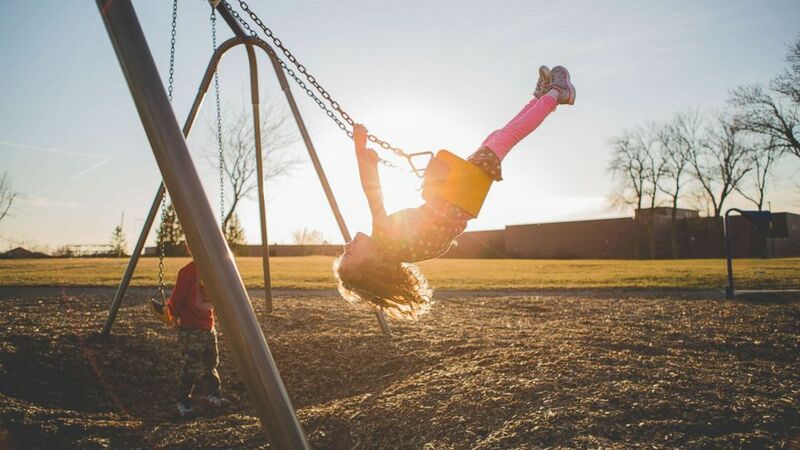 The bill redefines "neglect" in Utah law so that kids can participate in some unsupervised activities without their parents being charged, a representative from the state confirmed to ABC News Monday. Fillmore added that there were no organized groups against the bill, and it passed unanimously out of both houses of the state's legislature. (Rick Bowmer/AP) Republican Sen. Lincoln Fillmore looks on from the Senate floor at the Utah State Capitol, in Salt Lake City on Jan. 22, 2018. Lenore Skenazy, author of "Free Range Kids" and president of letgrow.org, coined and trademarked the term free-range kids. Skenazy wrote in her book about allowing her 9-year-old to ride the New York City subway alone. Skenazy told ABC News that the law is the first in the country and that Fillmore contacted her about the bill's proposal. "My law is the way that our kids have the right to some unsupervised time, and we have the right to give it to them without getting arrested," Skenazy said. "That's my law and Sen. Fillmore made it into legislative language." She explained that the new bill states that it won't be considered negligent by authorities, who cannot start an investigation, if a parent lets their child walk outside alone, play without supervision or allows them to wait in the car without an adult. Skenazy said that many will likely disagree on what age a parent should allow their child to do things without adult supervision. "I would definitely not let a 3-year-old play in the park alone, but I definitely would let their 10-year-old sister play in the park for an hour and come home," she said. "I definitely would let my 7-year-old walk to school, but maybe you won't let your 7-year-old walk to school." Skenazy added, "There's no right way to parent. You have to give the parent leeway because they know best, and they love them the most." (Rick Bowmer/AP) Utah Gov. Gary Herbert speaks during an interview at the Utah state Capitol, in Salt Lake City on March 8, 2018. Dr. Dave Anderson is a clinical psychologist at the Child Mind Institute. Anderson explained that those who are considering free-range parenting should take everything on a "case by case basis." "Parents want their kids to be independent, want to give opportunities to explore, but for any parent that's going to be a personal decision," Anderson said today on "Good Morning America." "If your 12-year-old is capable of walking home from the bus stop by themselves, that's something that you might make a decision about where another 12-year-old may be too impulsive." He went on, "It's kind of a reaction in comparison to states like Maryland where kids under 14 may not be able to be out unsupervised. So, when you talk about self-reliance or independence, it's about a parent practicing with their kid [on] how they might be independent in particular situations." Anderson said the risks associated with free-range parenting should come from "common sense." (Getty Images) A new law legalizing free-range parenting will soon take effect in Utah allowing children to do things alone like travelling to school. Anderson advises parents who are considering free-range parenting to practice doing things like trailing their kids while they walk home from school before allowing them to do it themselves. He also recommends practicing in areas of the community that are well-known to you and your family. Gov. Herbert released the following statement to ABC News: "We believe that parents know and love their kids better than anybody. Absent evidence of clear danger, abuse or neglect, we believe that parents have the best sense of how to teach responsibility to their children." 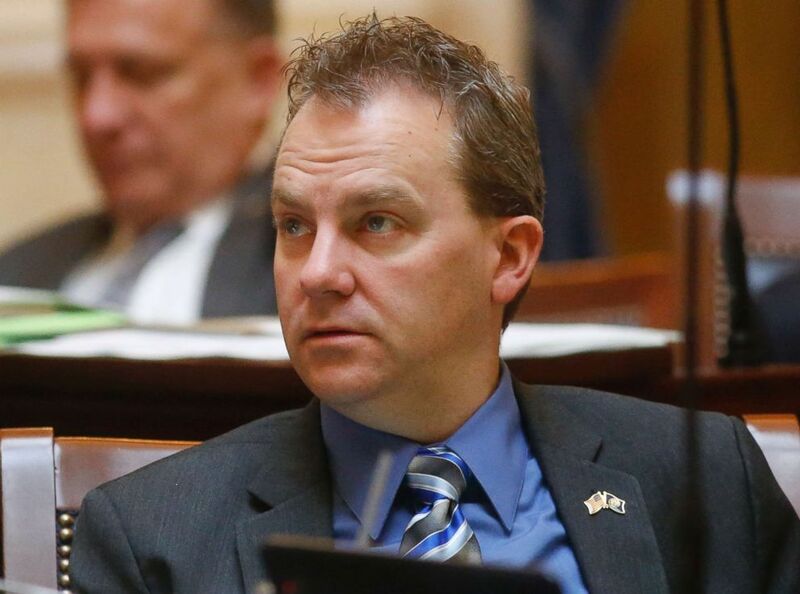 Utah Sen. Mike Lee added an amendment to the 2015 federal education bill supporting the concept of free-range parenting, according to the Associated Press. "It said kids shouldn’t be stopped from biking or walking to school alone with a parent’s permission," the AP reports, "and parents shouldn’t face charges for letting them."